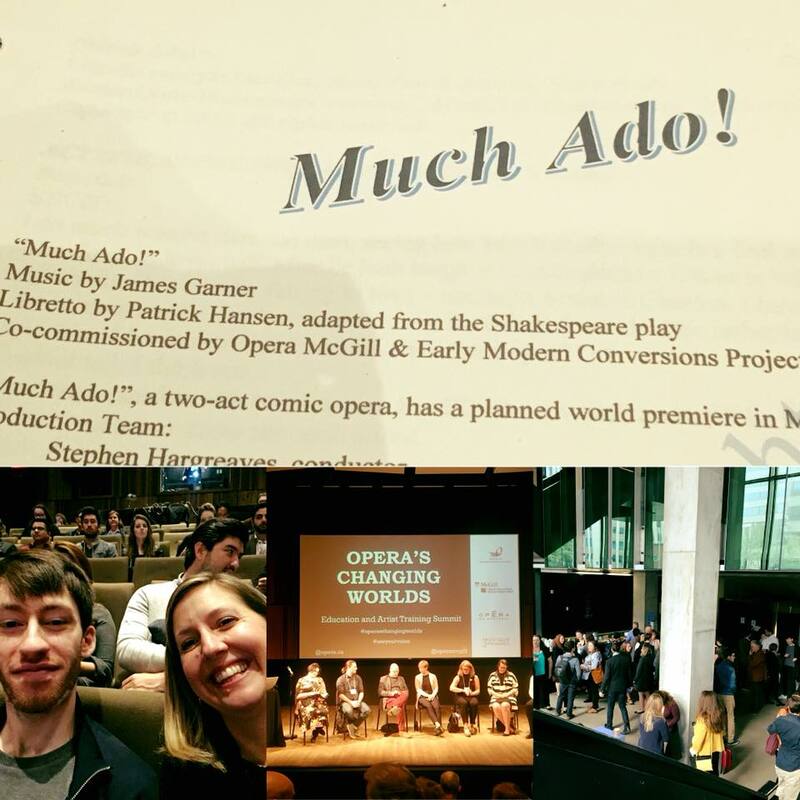 Last week, Artistic Director Amanda Kellock participated in a workshop of a new opera based on shakespeare’s’s Much Ado About Nothing (by Patrick Hansen and James Garner) as part of a wonderful symposium at McGill on how Opera training is evolving. 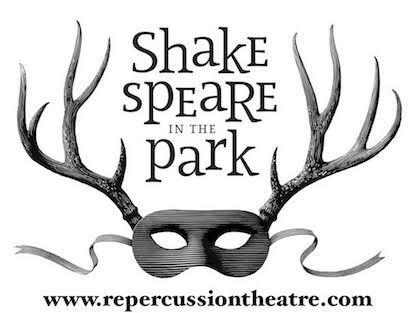 The original workshop in London last year was a really exciting experience (myself and Quincy Armorer participated in June of 2017) http://earlymodernconversions.com/what-happened/ I was brought on in both instances as a director (and actor) of Shakespeare to participate in the workshops and to direct the excerpts. New Opera is not usually workshopped in this way, so it has been a process that has been very enriching for everyone involved, and it also created a great deal of buzz at the symposium – people across the country are excited for the next stages of development! And so am I!